Can you believe we’re at the brink of a new year? Do you feel the anticipation of what’s to come? Maybe it’s unrealistic to believe the striking of midnight wipes the slate clean and everyone gets a fresh start. But there is something exhilarating about the beginning of a new year. I can’t help but feel there’s a little magic in the air, ready to work wonders on those who would believe. 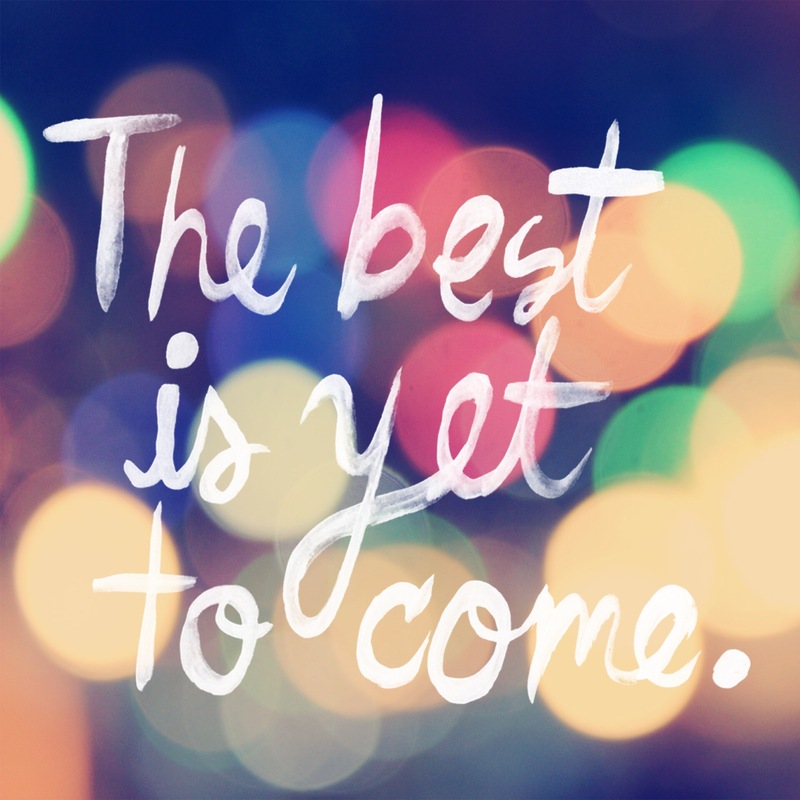 Tonight I’m reflecting on 2014 and feeling excited for what’s to come. I don’t know what 2015 will hold, but that’s the beauty of it. -Traveled to San Antonio with Sebastian where we enjoyed the River Walk, attended a Spurs game and even spent a day in Austin. -Celebrated my best friend’s birthday with a trip to the West Side Market. -Spent a winter weekend in Westfield, NY, where we used a canoe as a sled. -Started a book club at work. -Celebrated three years as a blogger. -Traveled to Chapel Hill, NC, for a weekend with my dear friend Lindsay. -Visited Boston for the first time and enjoyed soaking up history and eating delicious seafood. -Thanks to his work trips, I saw Basti several weekends over the spring – I don’t have to tell you how great it was. -Celebrated four years with the BF. -Traveled to Berlin where we ate a lot of food, went bike riding and took a day trip to Fleesensee. -Attended my first NASCAR race and enjoyed it way more than I thought I would. -Fourth of July in Oregon with my sister and cousin. -Attended a One Direction concert in Detroit with my cousin. -Labor Day vacation in Colorado Springs to see my brother. -Ran my first half marathon. -Celebrated Halloween with a great group of friends. -Shared another lovely weekend in Westfield, NY, with my family. -Bought a new car. Woot! -Enjoyed thee best Thanksgiving with both of my siblings home for the holiday. -Paid off my student loans. Double woot! -Spent NYE in Berlin with the love of my life – the perfect start to a new year. HAPPY NEW YEAR, MARY JO, & SEBASTIAN!! Thanks for sharing…I always enjoy reading about your many adventures!